A social enterprise which provides energy advice to vulnerable people is set to close its doors after suffering funding cuts. Directors at the North Wales Energy Advice Centre said there would be a number of job losses following Flintshire Council’s decision to stop providing money for its services. 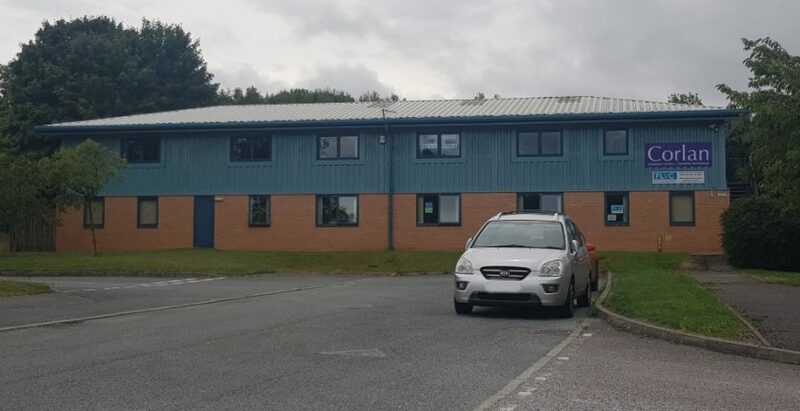 The company, which is based in the Corlan community hub on Mold Business Park, works with local authorities in north Wales to give free and impartial advice about energy use in the home. “With sadness North Wales Energy Advice Centre announce the loss of Flintshire County Council funding, resulting in staff redundancies and an end to our ability to provide assistance to vulnerable and in-need households via Affordable Warmth. From 31st August 2018, this site will not be monitored. With poverty levels increasing, this service is needed now more than ever. It’s understood that the loss of funding will result in the loss of four jobs, while two members of staff will continue to be employed by the council. The centre was first set up in 2002 by West Wales Eco Centre, an environmental charity based in Pembrokeshire, to provide help and support in reducing energy use and carbon emissions. It works with local authorities, often running grant schemes and installer referrals on their behalf. In early 2013 it became an independent social enterprise following the reorganisation of Ecocentre Wales to concentrate on work in the local area. “We have reviewed our service level agreement with North Wales Energy Advice Centre to provide support for domestic energy projects. We have found that we can deliver this service more efficiently in-house. It is our intention to move the two positions affected by this change into the council structure with their existing terms and conditions by way of a TUPE transfer.